Contrary to popular opinion, you don’t have to have a perfect GPA or a perfect jump shot to get into a good college. A must-read for “average” high school students (and their parents), this book is an insider’s look at how students with sub-4.0 GPAs can get the most out of the college application process, make their applications stand out from the rest, and pay for school without taking on enormous debt. With skill-building exercises to help students identify their unique priorities, this manual focuses on the whole student, not just grades and SAT scores. 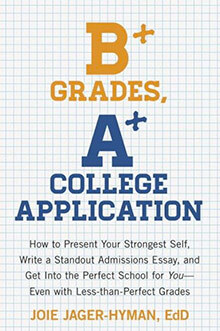 Featuring special tips for B (and C) students to make a memorable impression on admissions officers, painlessly beef up their applications, write great essays, and even get into brand-name schools through the side door, this guide contains everything real students need to get into their perfect college. In clear, friendly prose, she helps students focus on their strengths as they calmly and confidently face this stressful process. So much admissions advice seems intended for high achievers aiming for hyperselective schools. B+ Grades, A+ College Application is a refreshing change. It offers wise counsel to the solid student looking for a good colege fit as well as tips on how to maximize acceptance odds. While any student can benefit from the suggestions in this book, those with some Bs (or below) should be delighted to find that they are, for once, the target audience. The decisions made during the college admissions process can have a huge impact on your life. This book provides an expert-crafted road map for this crucial period. 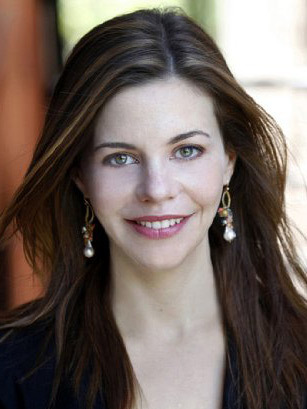 Joie Jager-Hyman served as assistant director of admissions for Dartmouth College. After completing a doctorate in education policy with a focus on the high school to college transition at Harvard University, she founded College Prep 360, a college-planning consulting organization that does both for-profit and non-profit work. 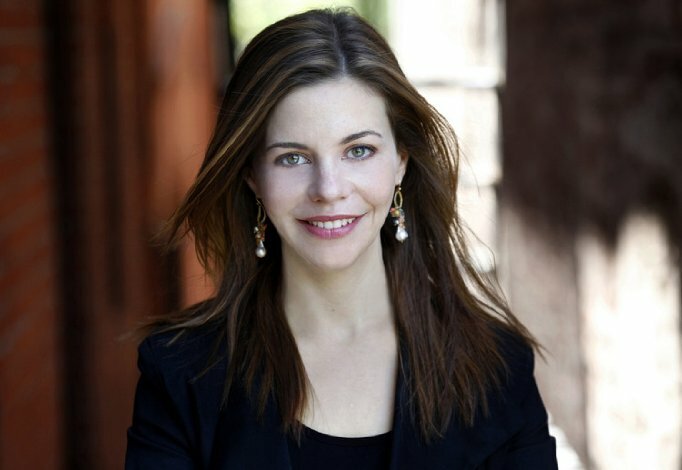 She is the author of Fat Envelope Frenzy, has appeared on CBS’s The Early Show and NPR, and has contributed to Forbes and New York magazine. She lives with her husband and their son. More information about preparing students for college and the admissions process is available on the College Prep 360 blog. © 2013 College Prep 360. All Rights Reserved.